It goes against all tradition for 12-year-old Aisulu to train an eagle, for among the Kazakh nomads, only men can fly them. But everything changes when Aisulu discovers that her brother, Serik, has been concealing a bad limp that risks not just his future as the family's leader, but his life too. 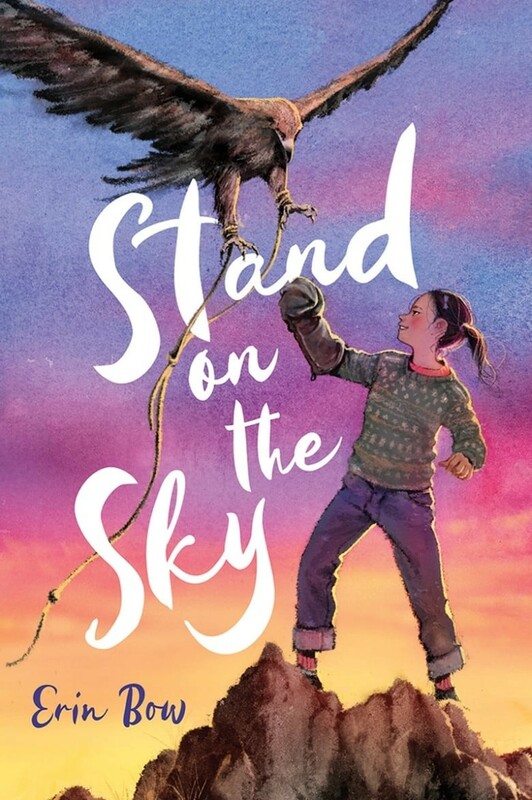 When her parents leave to seek a cure for Serik in a distant hospital, Aisulu finds herself living with her intimidating uncle and strange auntie — and secretly caring for an orphaned baby eagle. To save her brother and keep her family from having to leave their nomadic life behind forever, Aisulu must earn her eagle's trust and fight for her right to soar. Along the way, she discovers that family are people who choose each other, home is a place you build, and hope is a thing with feathers. 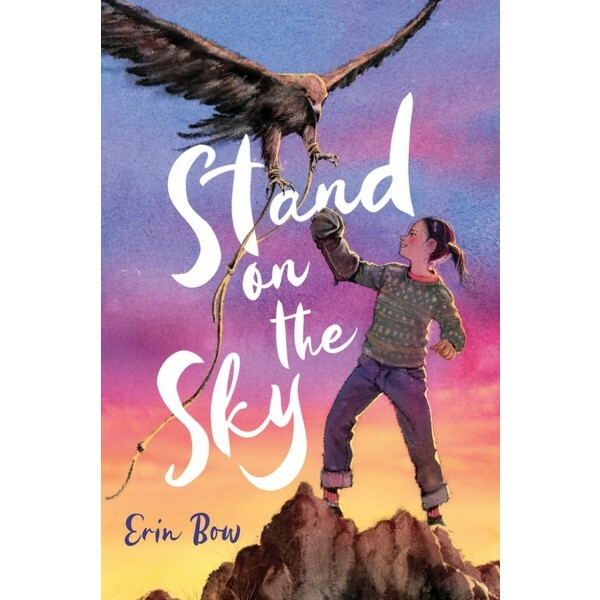 Erin Bow's exquisitely written, uplifting middle grade debut about a young girl who defies her family’s expectations in order to save her brother and become an eagle hunter is perfect for fans of original animal-friendship stories like Because of Winn Dixie.